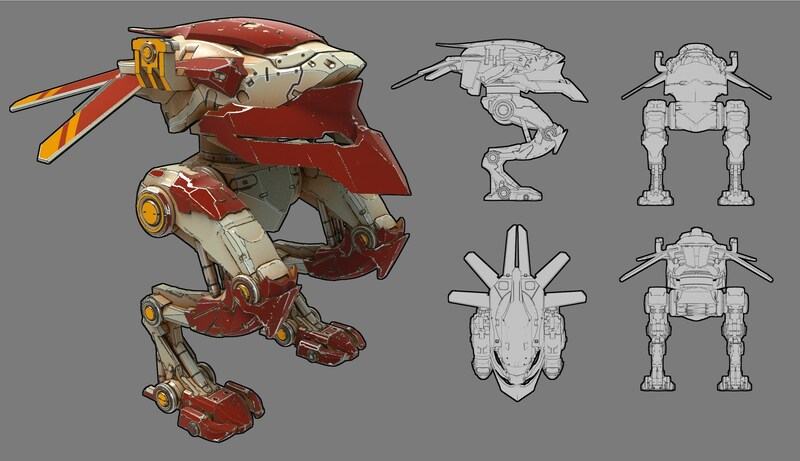 For any pilot loves to be agile and elusive the Kumiho is the dream bot of WR. With a medium tier topping straight line speed of 60kph (matching the Rogatka in this as well as in HP and offensive capability) with two ~75m dashes which recharge in 5s each. With well planned, deliberate use, it can pop in and out of cover, deliver significant damage before an enemy could react. The key to success with a Kumiho is to place survival above all else. Here are some tips to achieving that. Despite (for something amazingly agile) its impressive quantity of hitpoints (150K @Lv12) the health pool of a Kumiho is finite, it’s deficit in hitpoints and offensive capabilities against heavier opponents will almost guarantee a loss in a head-on assault. 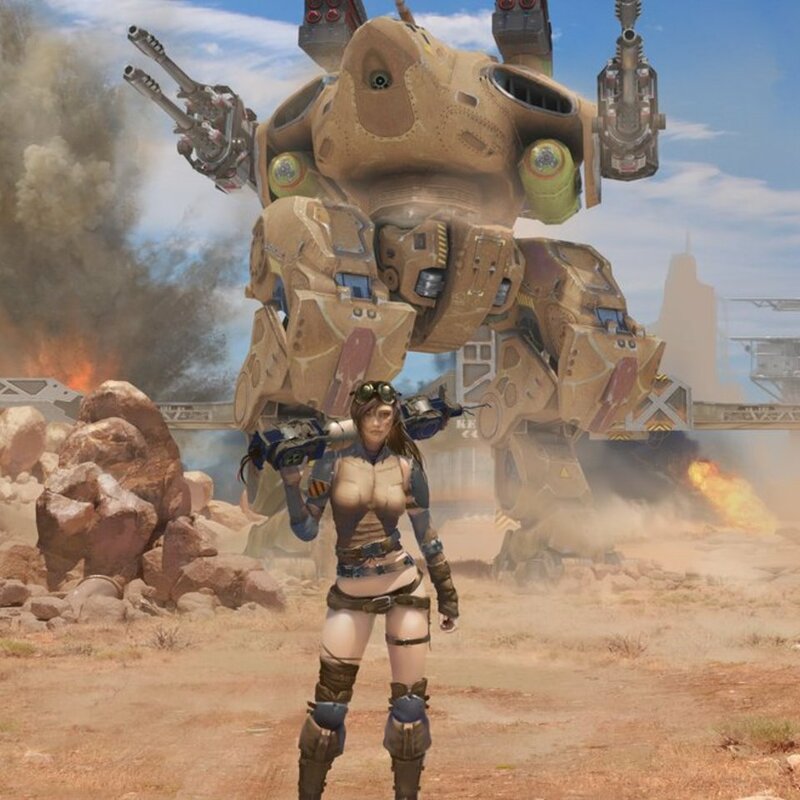 Hence, when fighting another bot with the Kumiho, survival is it’s no. 1 priority. Because of this, my advice is to engage as long as it is safe to do so rather than trading your own health to gain maximum damage. 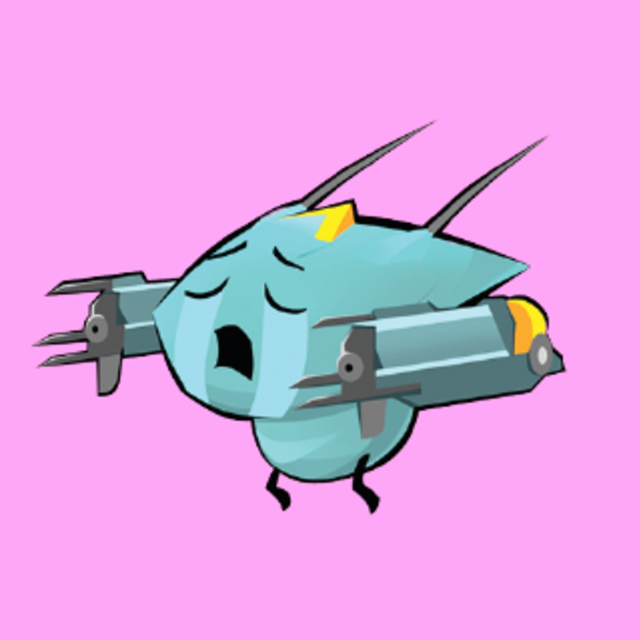 A good example would be an Orkan Kumiho facing a DB Griffin, at 300m it takes close to a second before short ranged rockets reach its target, hence if both players fire at the same time, a Kumiho can have around 16 rockets in the air before the first of the DB Griffins rockets begin imparting damage. Now those rockets are already in flight, there’s nothing more the firer can do to affect each rockets outcome EXCEPT STAYING ALIVE as in WR when a bot is killed all projectiles already airborne are also canceled immediately. So rather than staying static in an attempt to empty one’s magazine, dash away as soon as your opponents first projectile arrives. Keeping your exposures short will ensure you survive longer in the Kumiho and always have a reserve of Orkans at the ready. Used back to back 2 dashes in a Kumiho, it will travel around 150m in a fraction of a second. As attractive as this can be, it will leave you vulnerable for the next 5 seconds enough to sustain some serious damage. Remember each dash charge has a reload time of 5s, as long as you are moving forward constantly and never have both dash charges full and unused, you are traveling as quickly as you possibly can. So unless you are heading into cover, refrain from double dashing, instead, use one charge just before the 2nd charge is about to be reloaded. When moving about, be aware of usable cover and try to reach your objective whilst having either cover or dead ground within one dash away. The Kumiho is the fastest bot in the game, it’s worth taking a slightly longer route to arrive at your objective with less damage. This video illustrates the Kumiho’s agility, it can dash around an enemy a full 180 degrees quicker than most can turn in time. Remember rule 1 & 2? If you do you should always have at least one dash charge at the ready at the beginning of a contact and so as soon as effective fire is upon you, move in a way to create the largest angle that your attacker has to turn to maintain fire upon you. In the worst case, e.g. facing Tarans, your opponent will still have to reacquire and track your movements, facing Orkans, you now have a stream of rockets meant for you going to where you were as opposed to where you are and in the best case, facing weapons requiring a target lock like the Scourge, create a large enough angle and your opposition will have to wait for targeting to lock on whilst facing a barrage of rockets. Also keep in mind that since you’re the fastest bot in your team, your team mates are most likely behind you, opening up an angle opens up shielded opponents to non explosive weapons and forces them to choose a target. In a nutshell, less damage taken by the team, more damage to the enemy, better chances at winning the engagement. If a player can overlook at Kumiho’s lack of defenses and focus on using its agility to evade attacks, in time with practice the Kumiho will prove to be an eminently survivable addition to your line up. 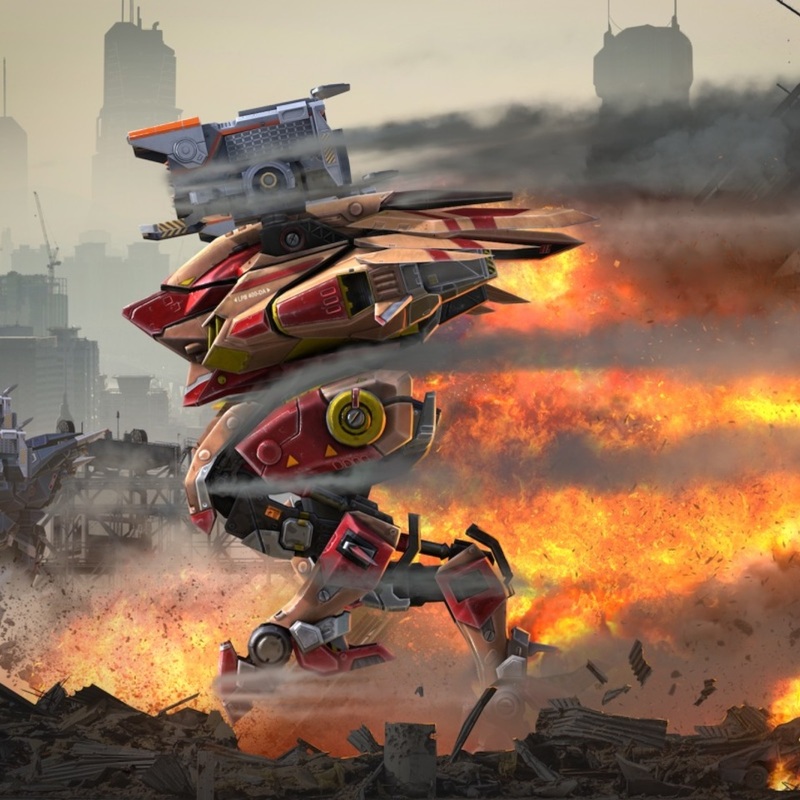 By being conservative in your attacks, being aware of your surroundings and most importantly reserving both your dash charges and firepower for opportunities to create angles, the Kumiho can be a great robot to either reach a far away objective or to join a fire fight in a hurry. 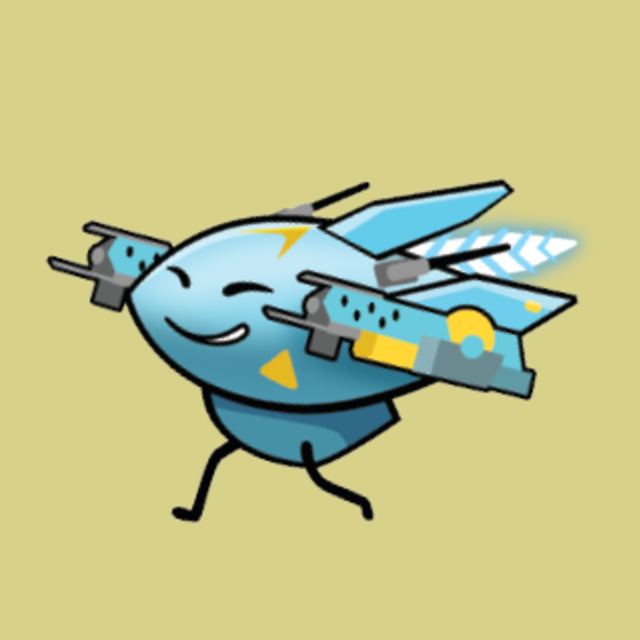 Its speed is most commonly used for capturing early beacons however in my opinion unless it is used for capturing the center beacon in Beacon Rush mode using a Kumiho for this is a waste. 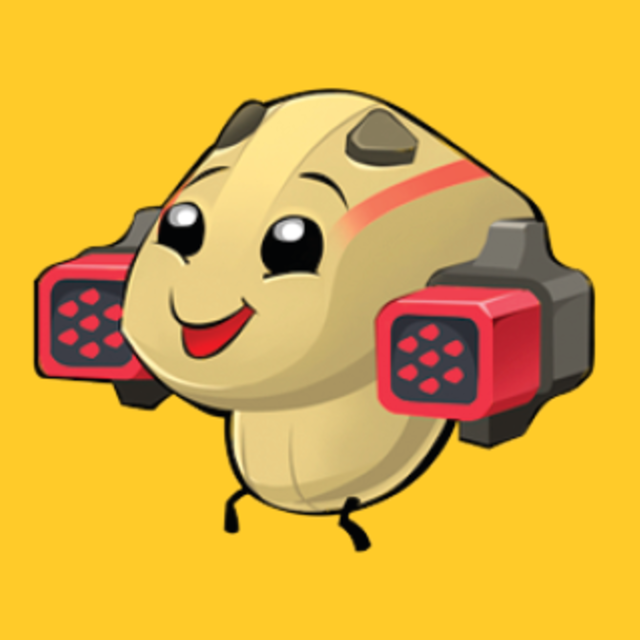 Rather than deploying it to reach beacon advantage by 10-15 seconds (which will give minimal advantage as far as the entire match is concerned) the Kumiho can be used later in the game to flip enemy held beacons out of focus from the main battle or alternatively, to rush up into the main fight to maintain pressure on the opposition after losing your previous bot. 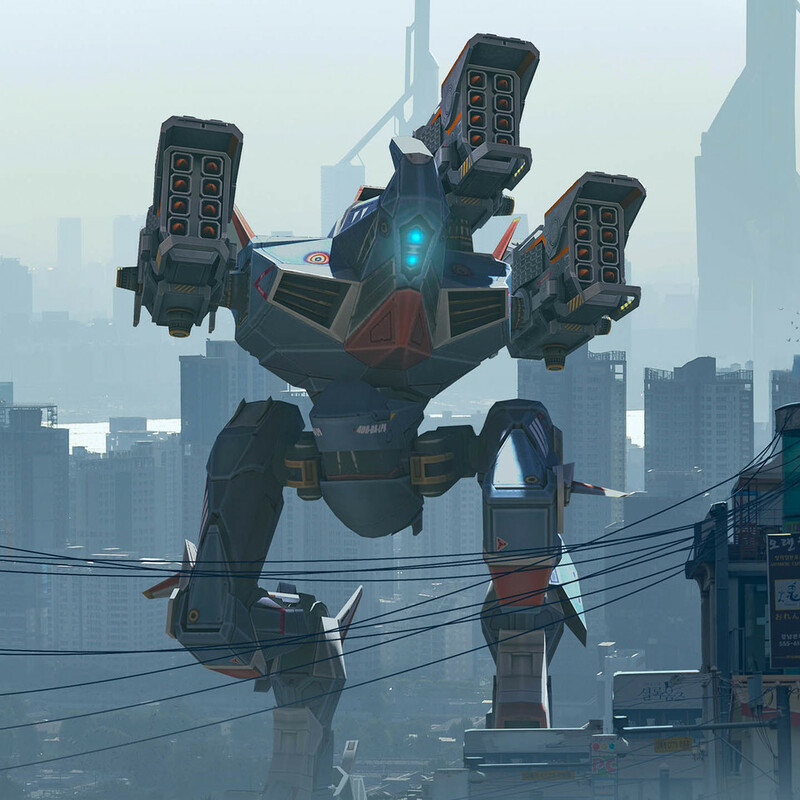 That said, regardless of where it is deployed in your line up, used on offense or defense, the Kumiho is a highly rewarding bot to pilot and oft-overlooked when compared to it’s better-equipped brethren, the Bulgarsari and Haechi. Finally, here’s a brief video highlighting the capabilities of the Kumiho. I’m so close to getting a Kumiho! I’m so excited!